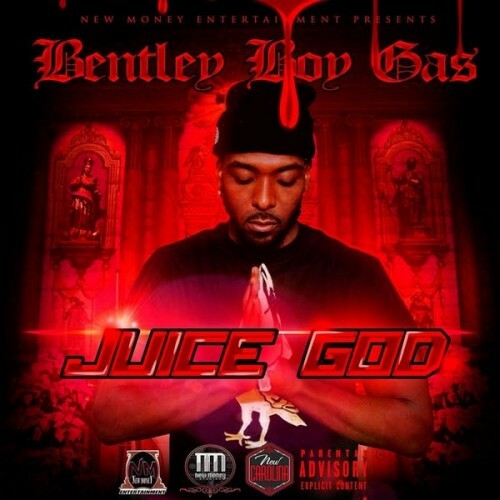 Follow @IndyTapes, @InfamousTheDJ & @BentleyBoyGas! All tracks trap jumpin'.....Martian is straight fire!!! !